The state of Maharashtra seems to be embroiled in the debate and aftermath of what seems to be an issue of high magnitude: the plastic ban. The state of Maharashtra seems to be embroiled in the debate and aftermath of what seems to be an issue of high magnitude: the plastic ban. 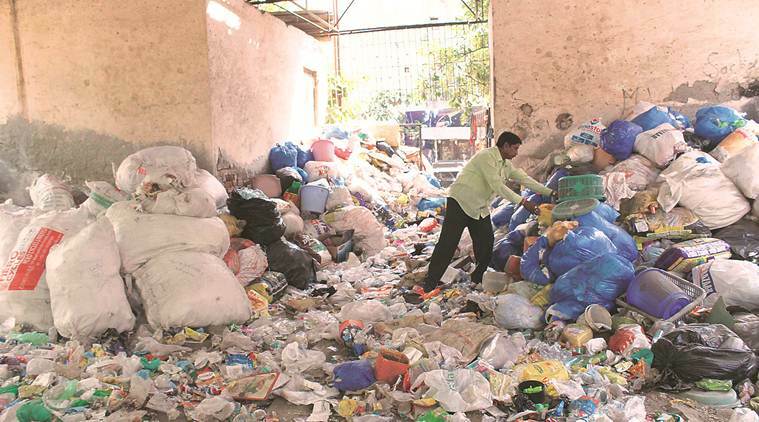 On March 23, the State Government of Maharashtra announced a ban on manufacture, use, sale, distribution and storage of plastic materials such as one-time-use bags, spoons, plates, PET and PETE bottles and thermocol items. This move came under the reign of Devendra Fadanvis government and will result in a huge loss of up to Rs. 15,000 crore and nearly 3 lakh jobs, says the plastic manufacturing industry. “The ban imposed by Maharashtra from Saturday has hit the industry very hard and the plastic industry is staring at a loss of Rs. 15,000 crore, leaving nearly 3 lakh people jobless overnight,” Plastic Bags Manufacturers Association of India general secretary Neemit Punamiya told the Press Trust of India. Nearly 2,500 members of the association are left with no option but to shut shop following the ban, he added and termed the ban as “discriminatory”. The government had given three months time to dispose of the existing stocks, which ended on June 23. 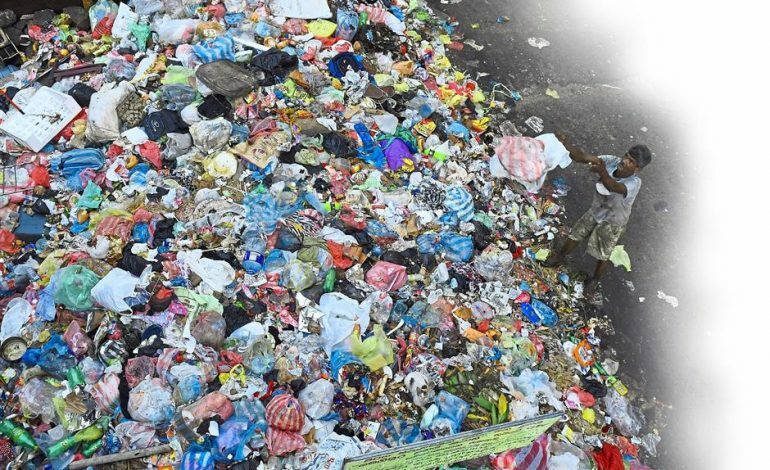 The state announced ban has resulted in quick disposal of items that people possess at a time wherein, in an attempt to quickly get rid of the plastic due to the ban, people might litter streets which will eventually result in the clogging of sewers at a time when monsoons will be at their peak. Industry insiders have said the job losses ranging from all possible sectors that deal with this harmful material namely manufacturers, retailers, etc will impact the state’s GDP because of the plastic ban, and also increase banks’ bad loans from the sector. While retailers across the state have said heavy fines for violating the bank will make them financially unviable and force them to decline and reduce sales due to the issue of not being able to provide a quick means of carrying sold goods, consumers have complained of inconvenience, and wondered whether the ban makes any sense. The civic authorities have imposed a fine of Rs. 5,000 for the first-time offenders and Rs. 10,000 for the second-time offenders. Those who violate the plastic ban for the third time will face a fine of Rs. 25,000, along with a three-month imprisonment.